Lakshmi Machine Works Limited (LMW) is sponsoring and organising the DJ Memorial Photography Contest (DJMPC) as an annual competitive event to identify, recognise and honour talent in photography. 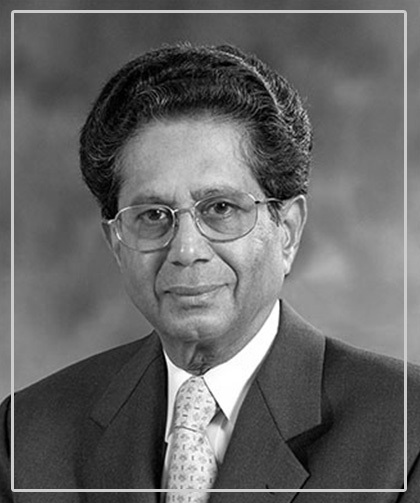 DJMPC was instituted by LMW in memory of its past Chairman and Managing Director, Dr.D.Jayavarthanavelu (DJ). The event is being held to remember and celebrate the immense passion that Dr DJ had for photography. The first edition of DJMPC was held during 2012 and the event was received well by the photography fraternity and judging by the response that the third edition of DJMPC has received this year it appears that this annual event is gradually evolving into a major calendar event in photography.